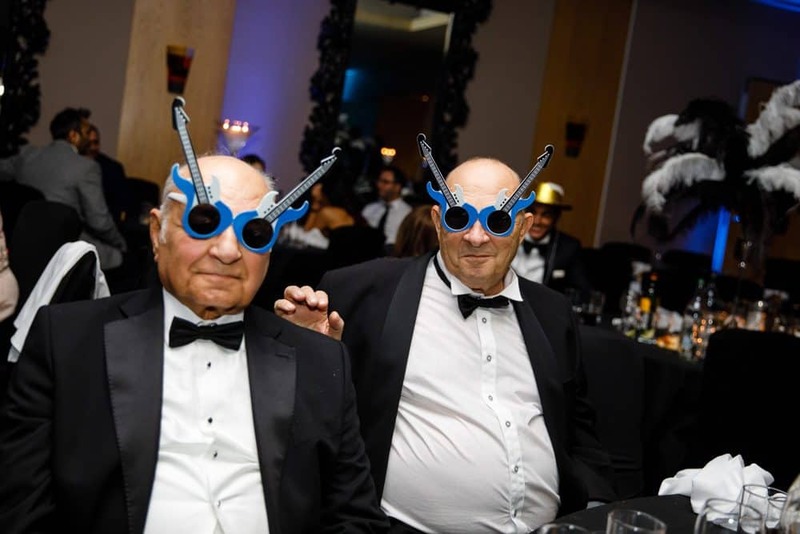 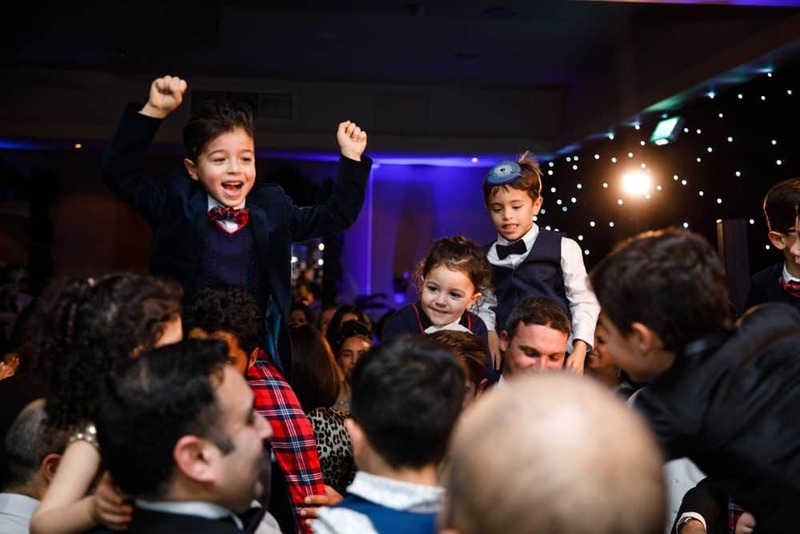 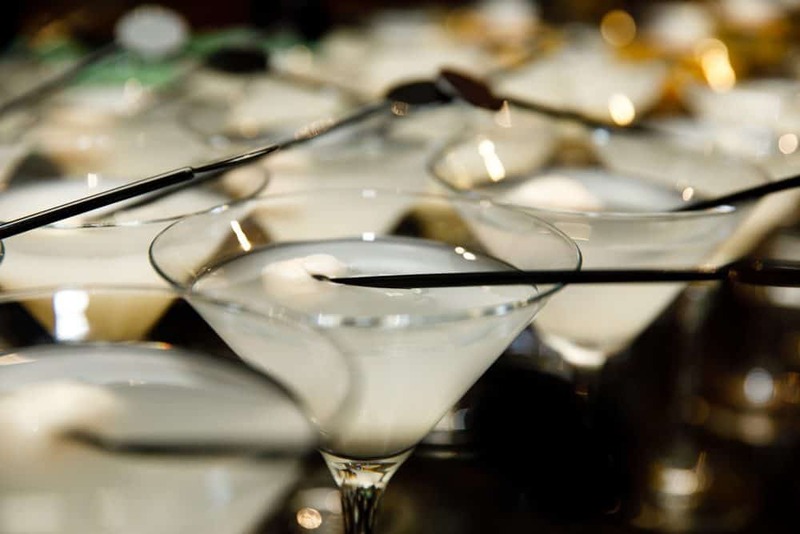 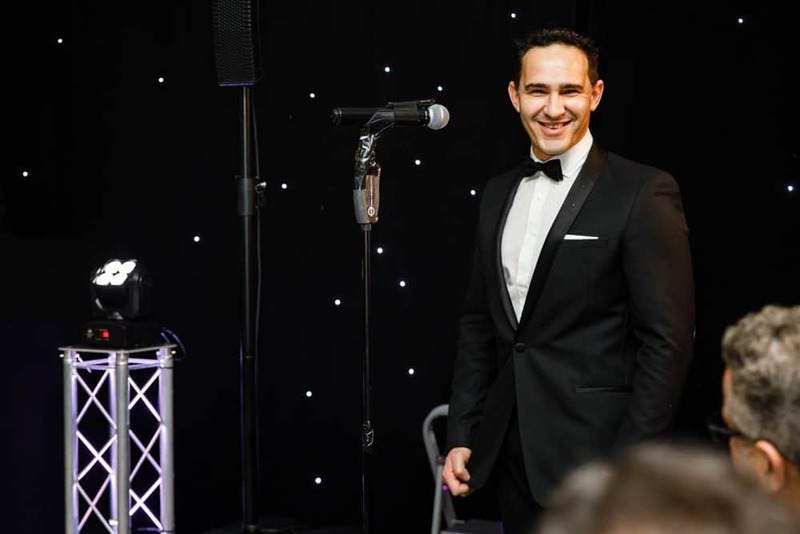 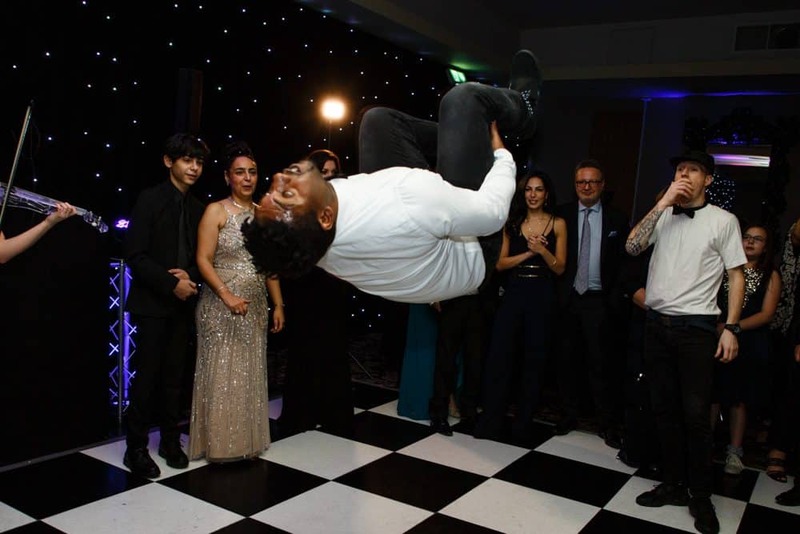 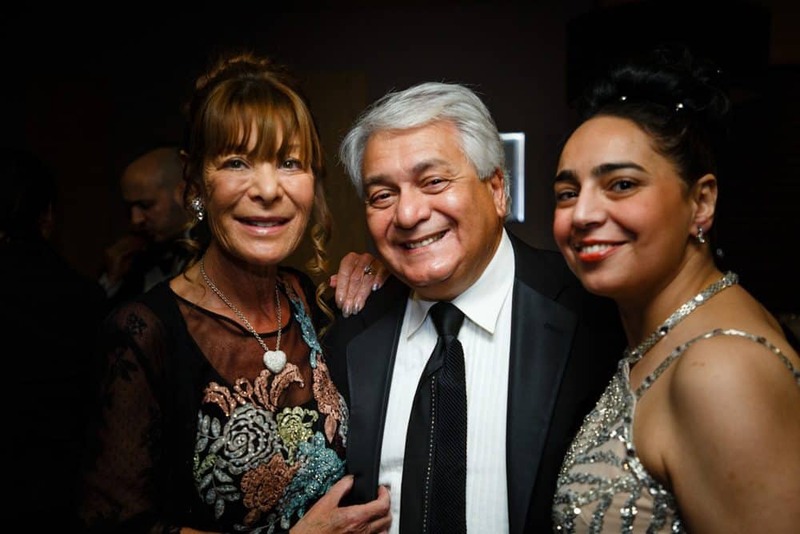 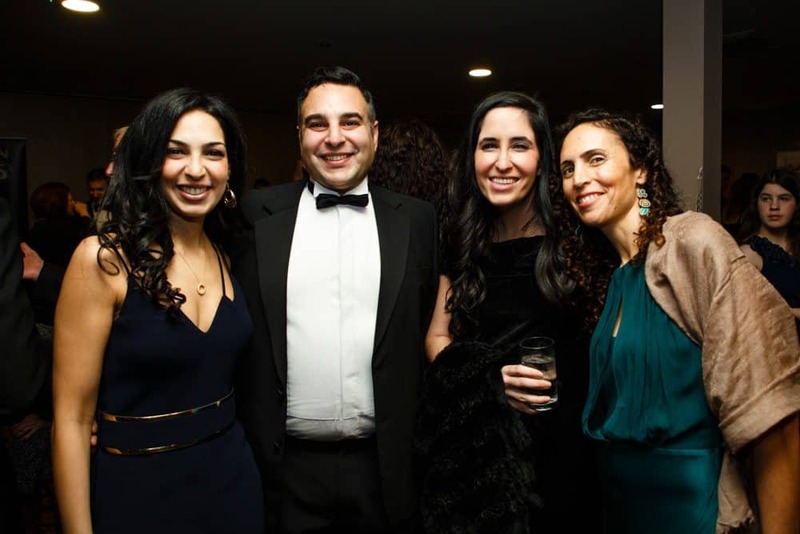 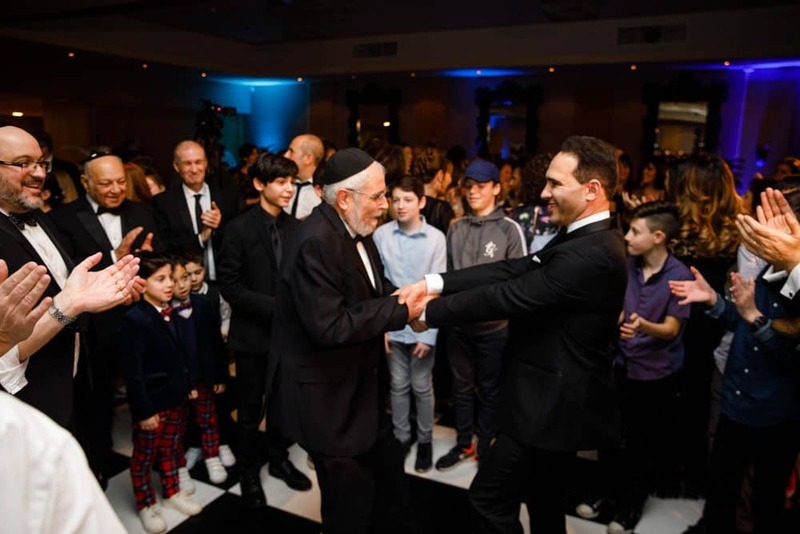 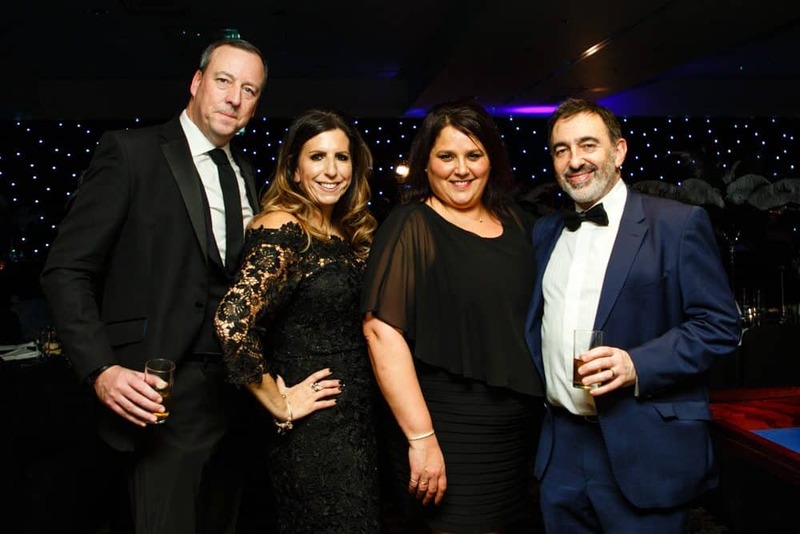 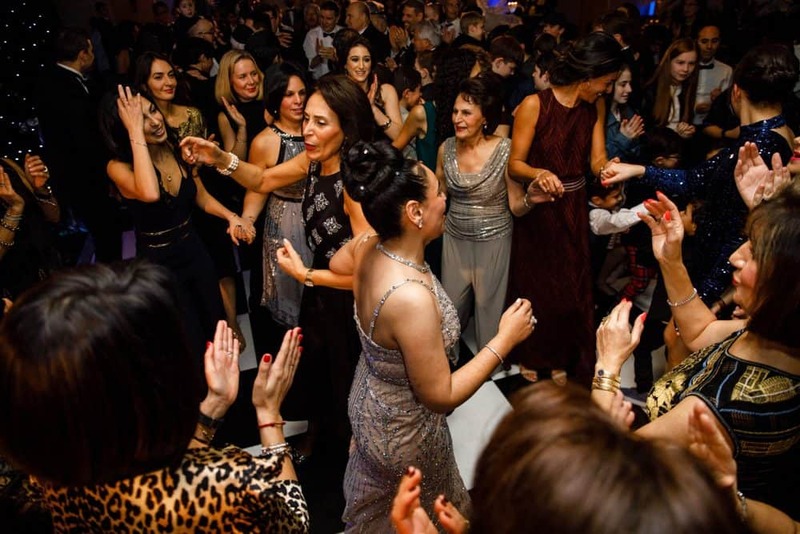 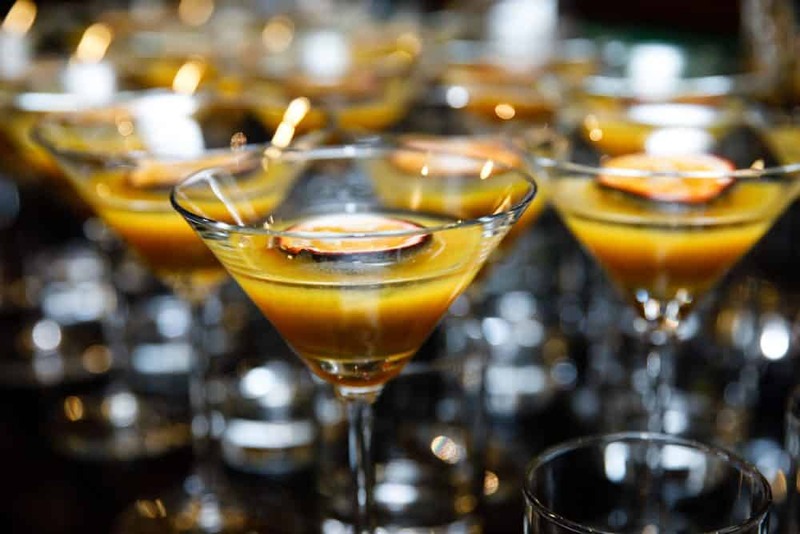 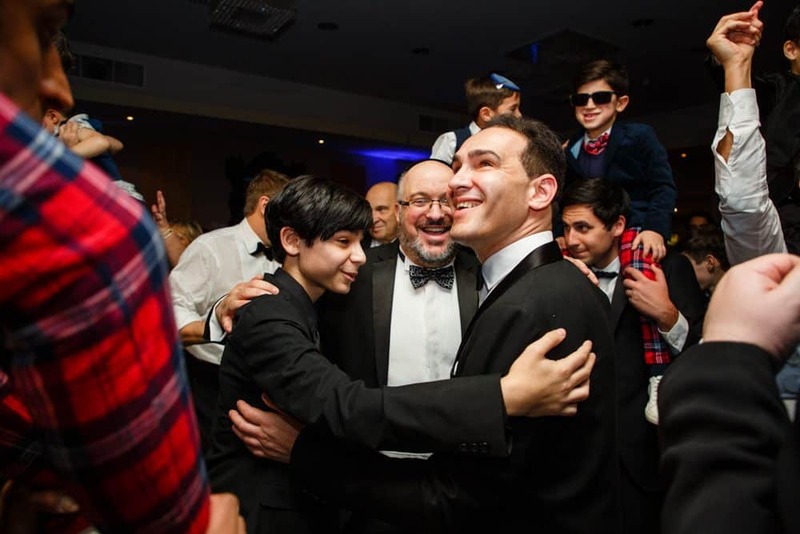 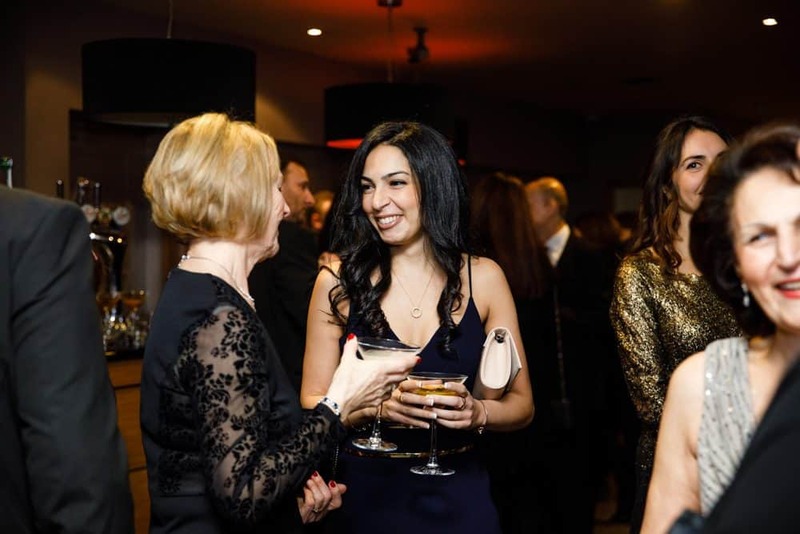 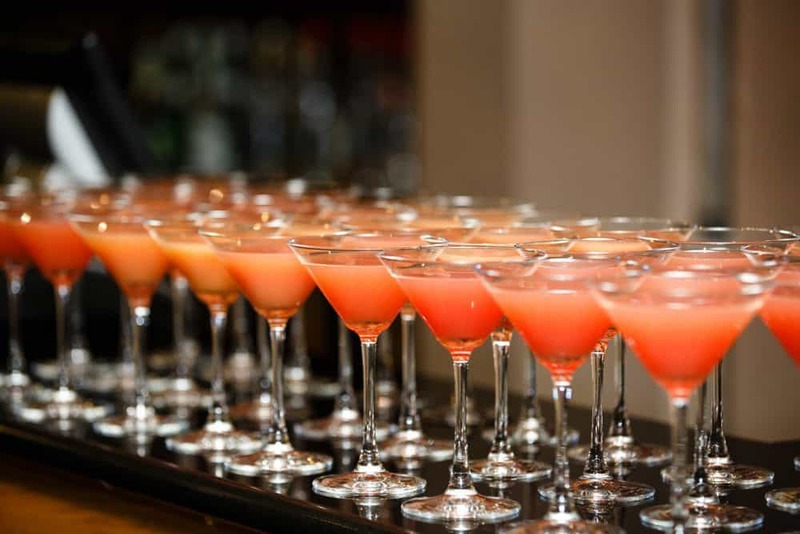 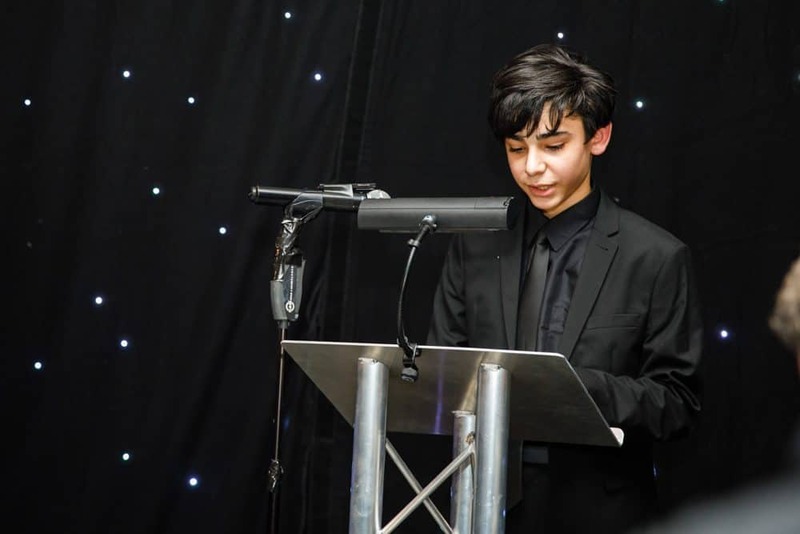 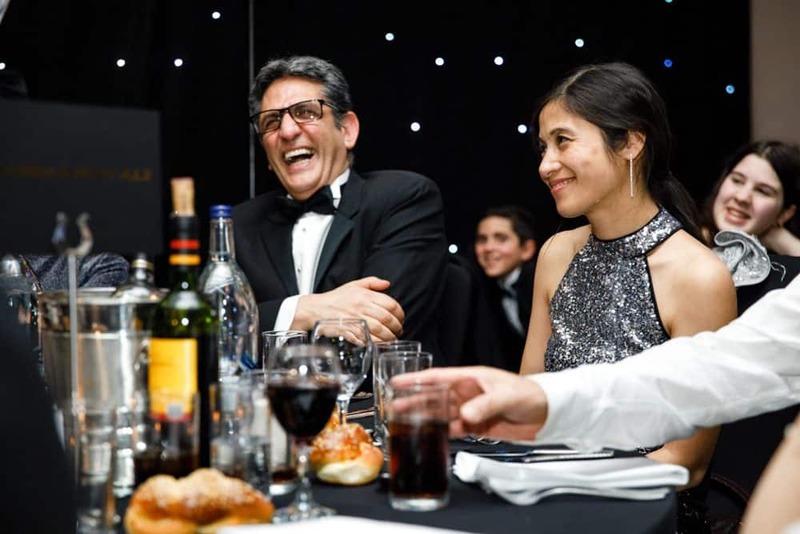 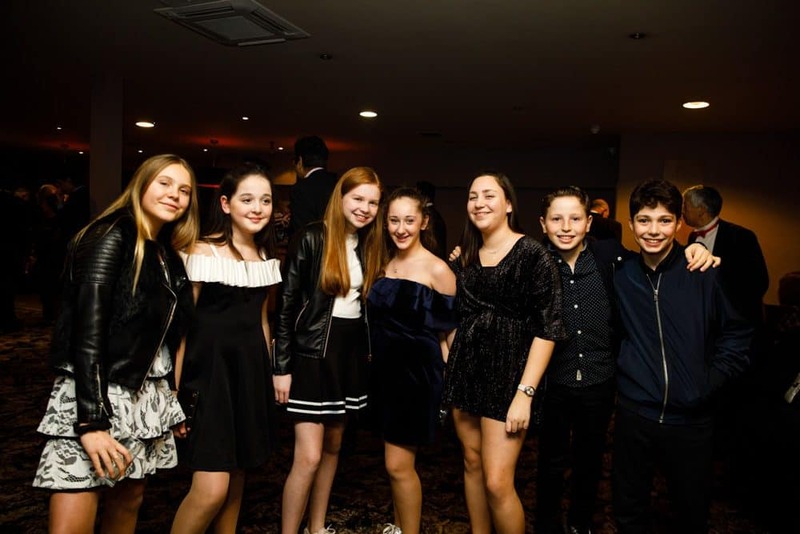 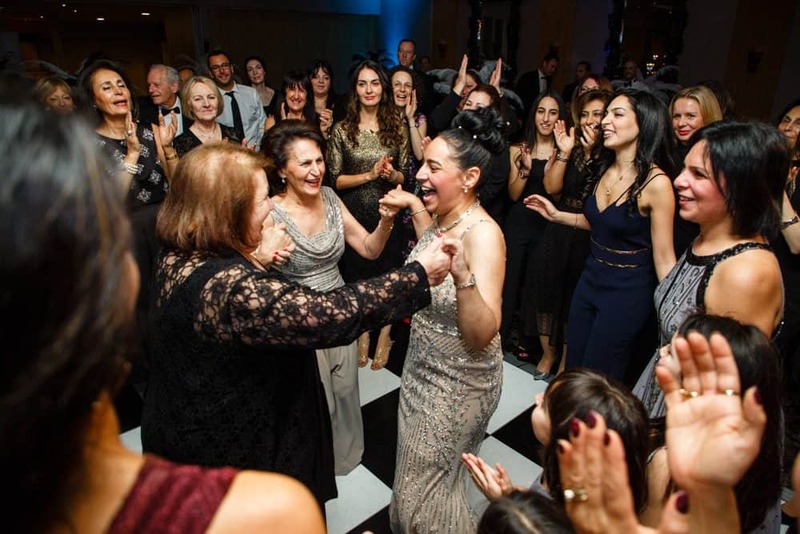 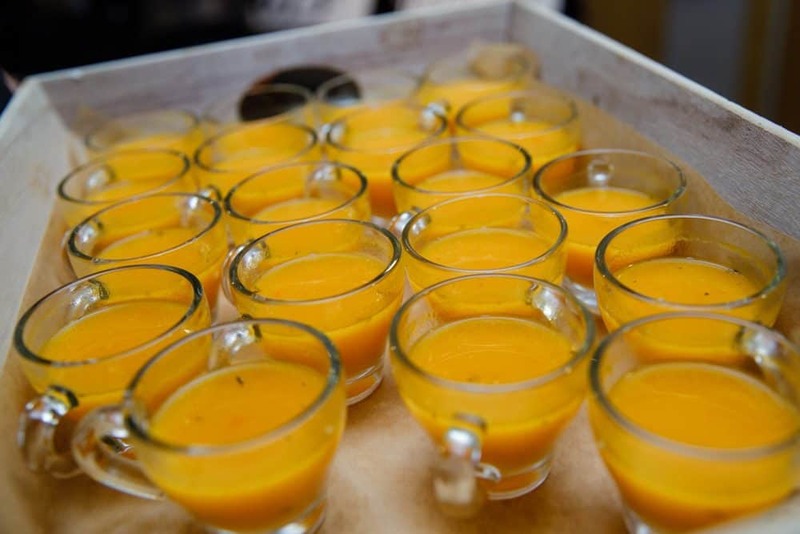 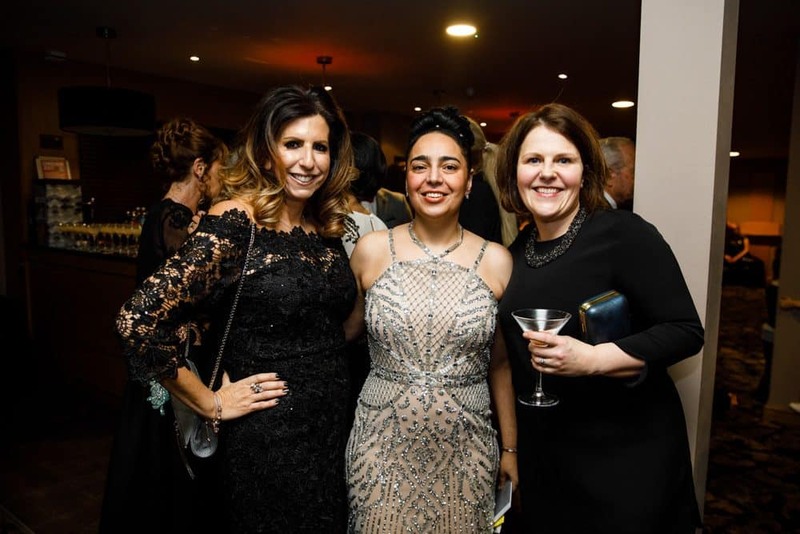 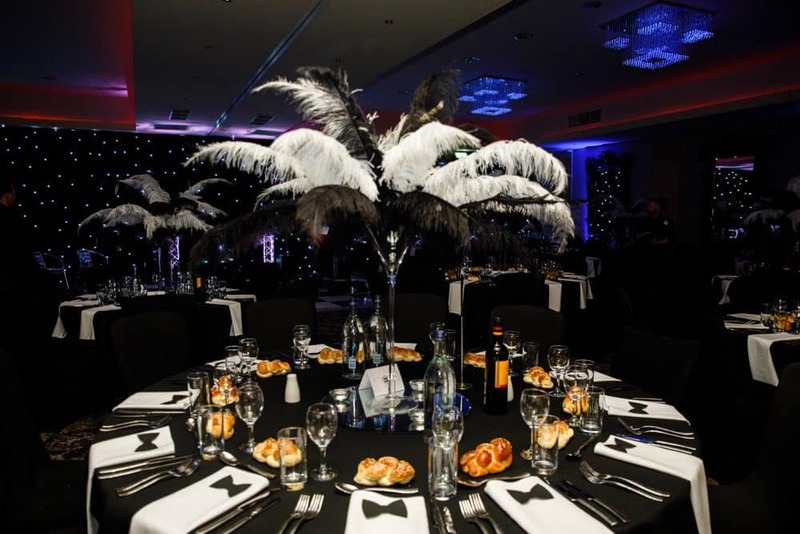 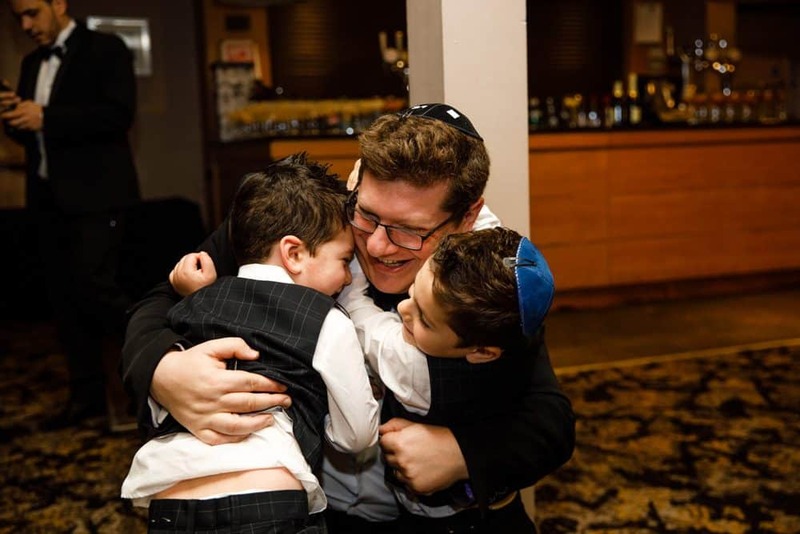 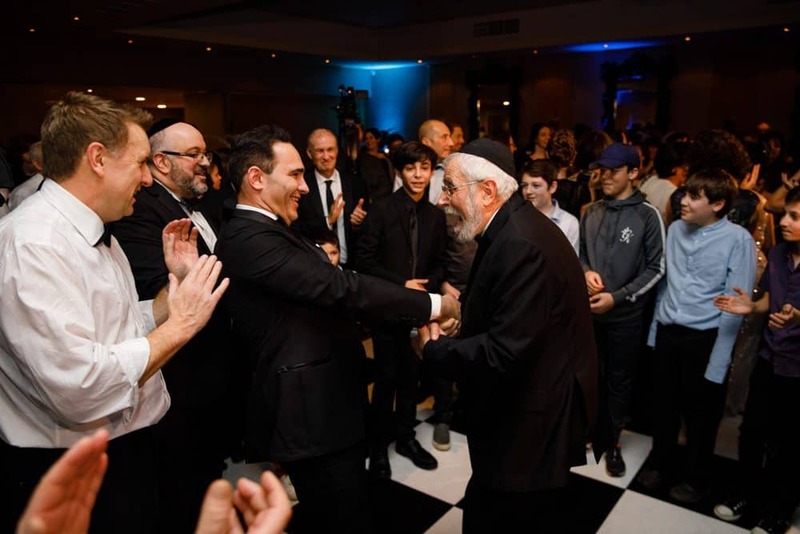 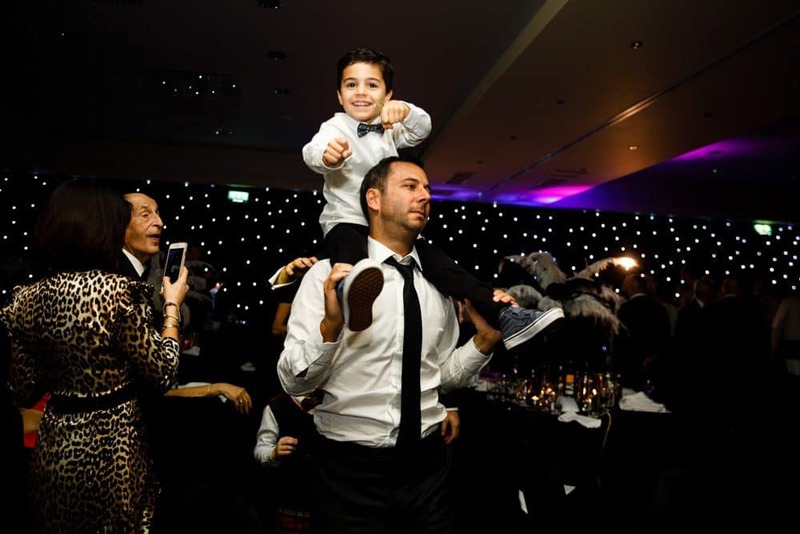 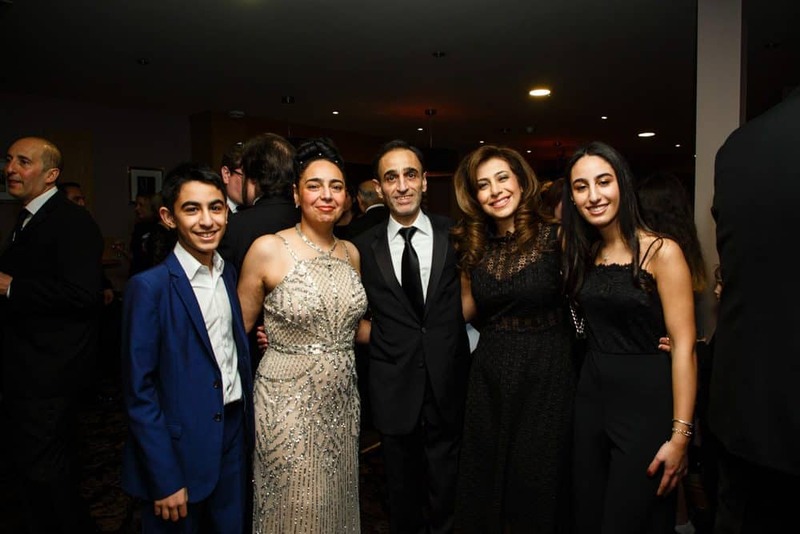 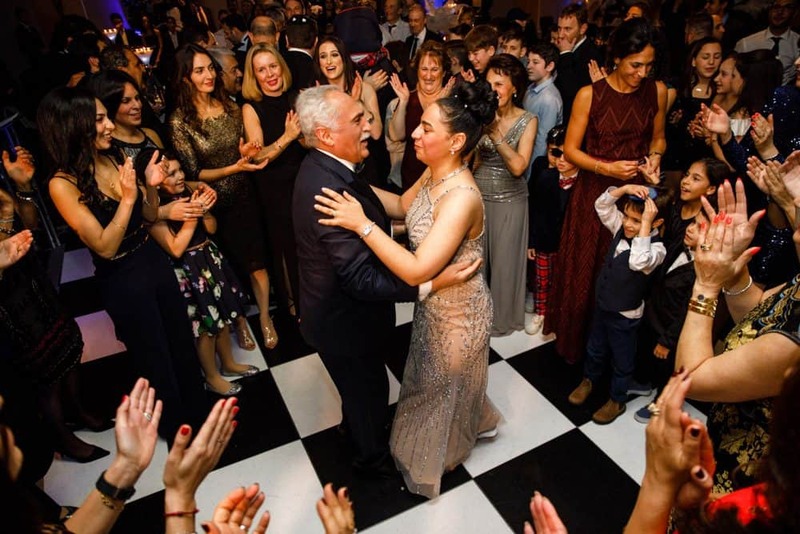 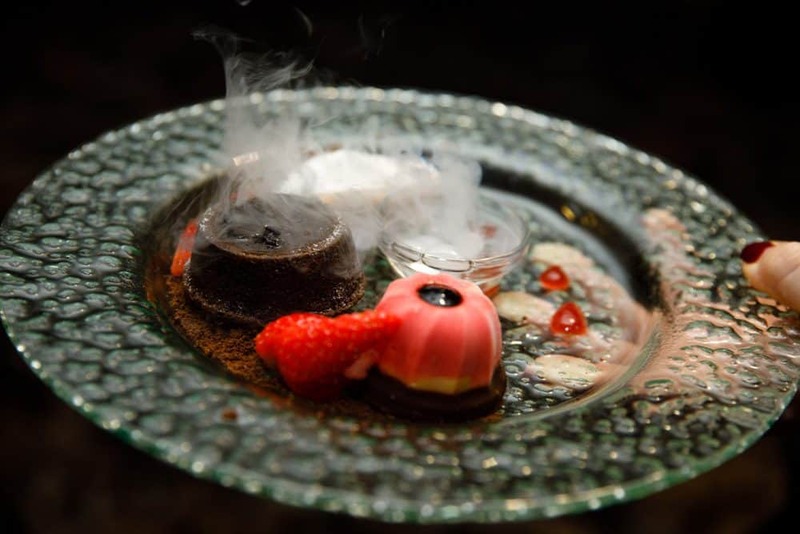 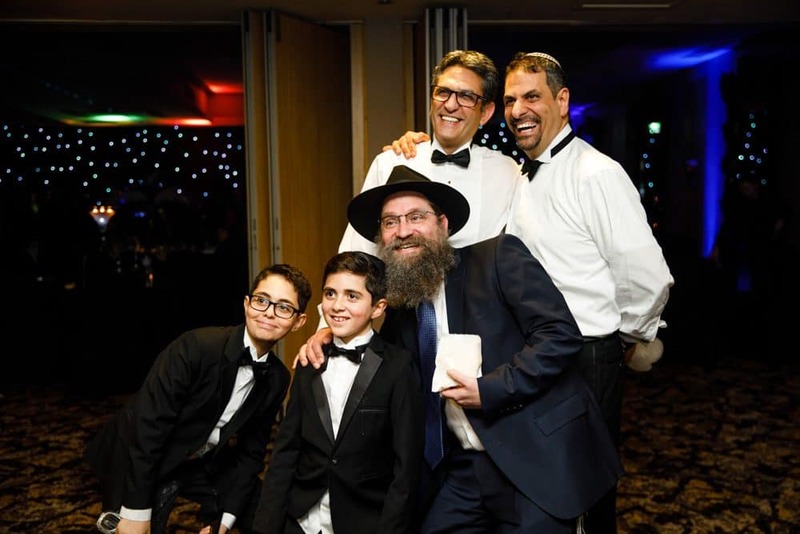 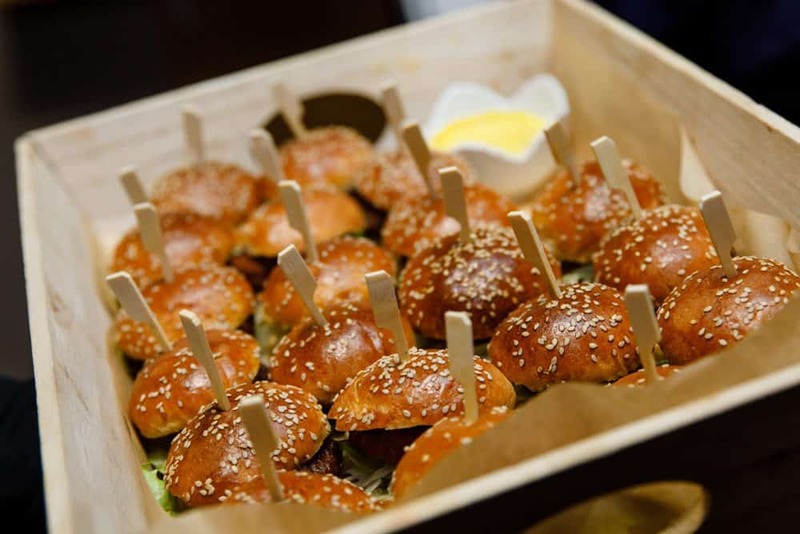 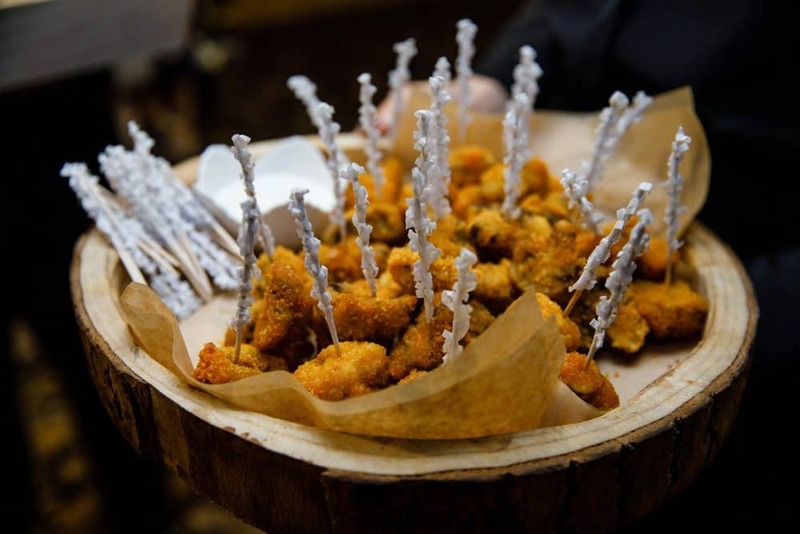 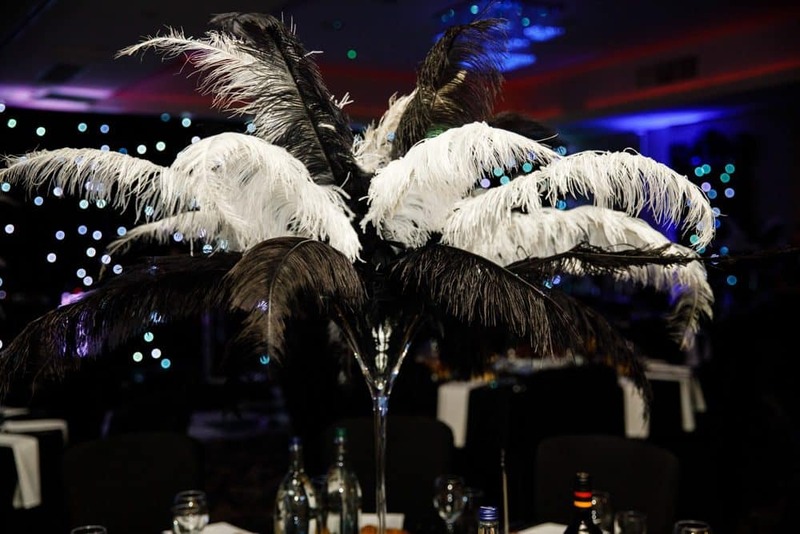 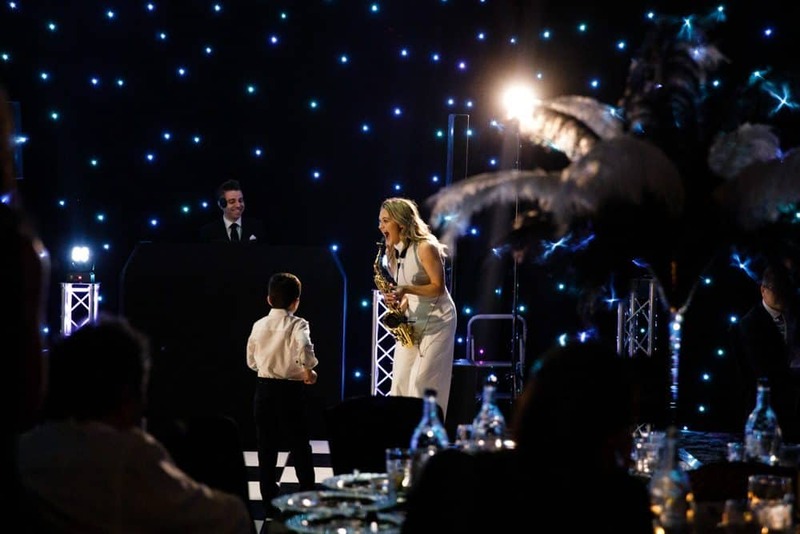 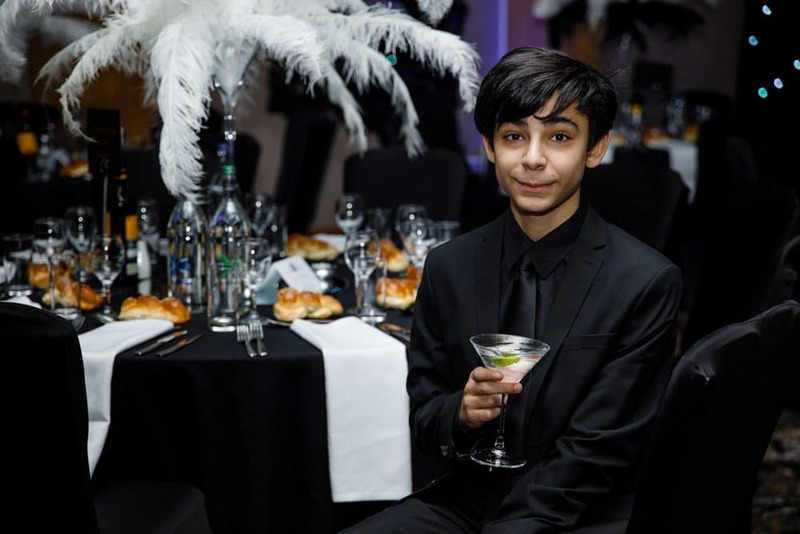 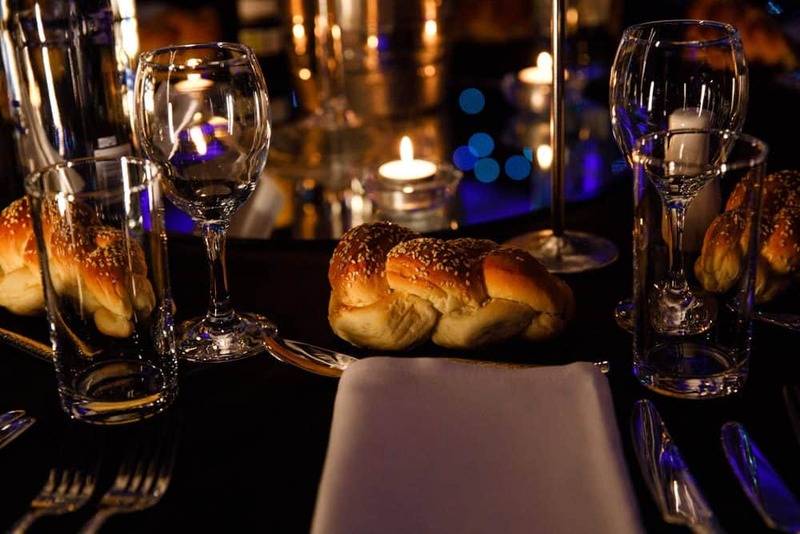 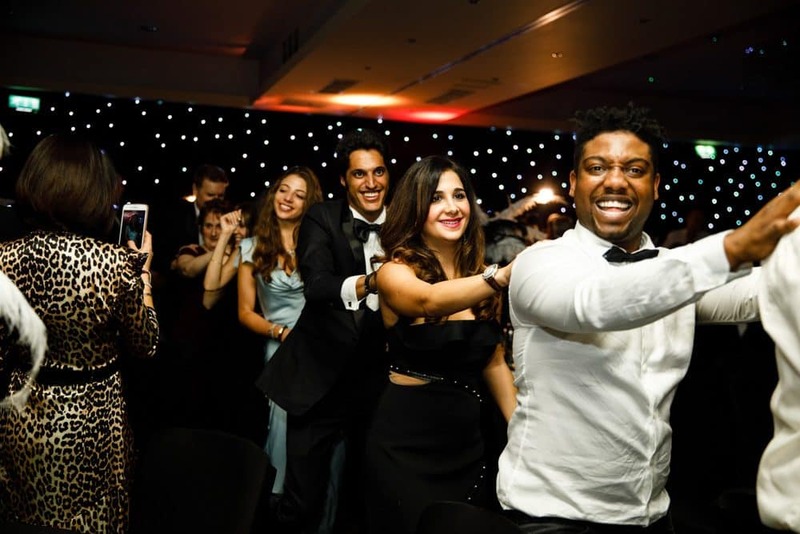 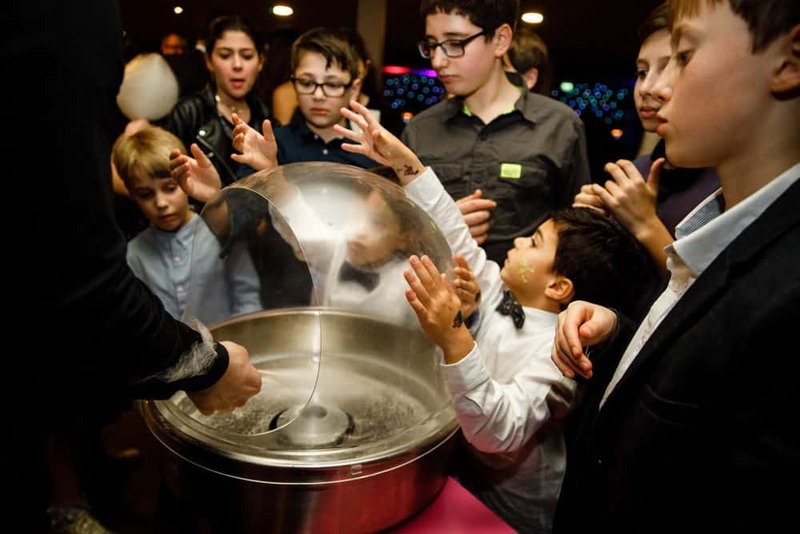 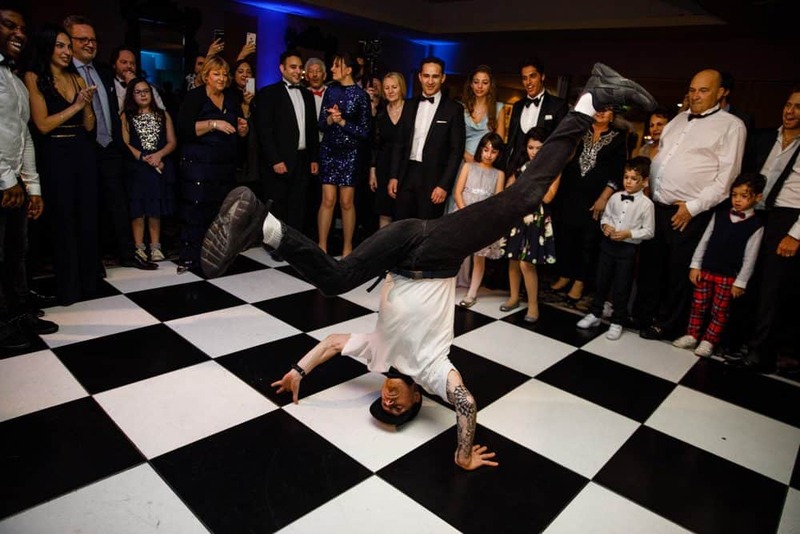 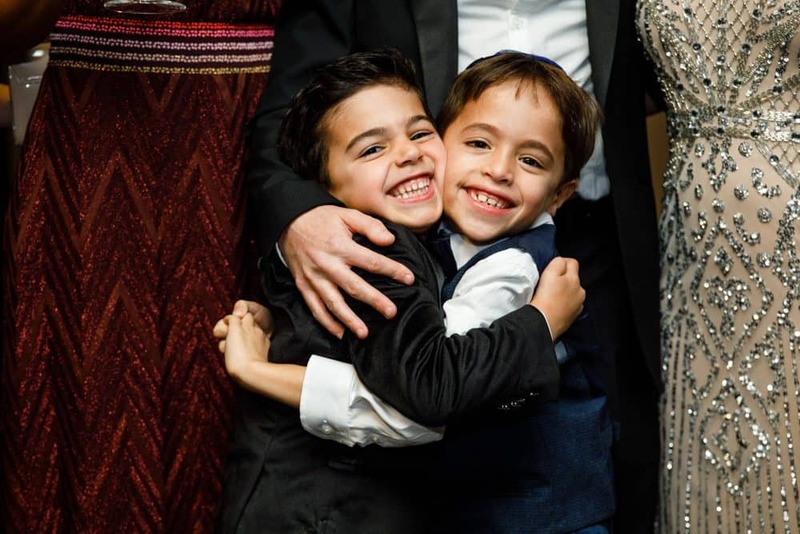 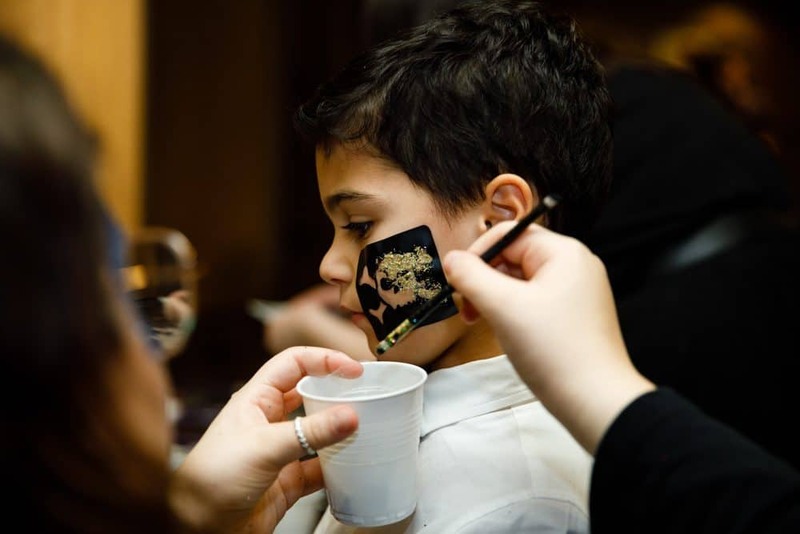 James Bar Mitzvah was held at The Hallmark Hotel in Manchester in December 2018. 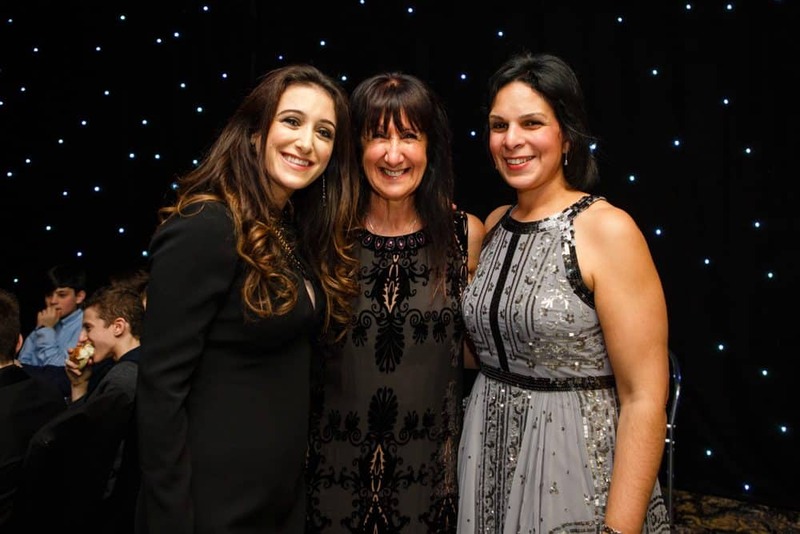 We meet with James mum before the event to go over everything she had planned for this momentous occasion. 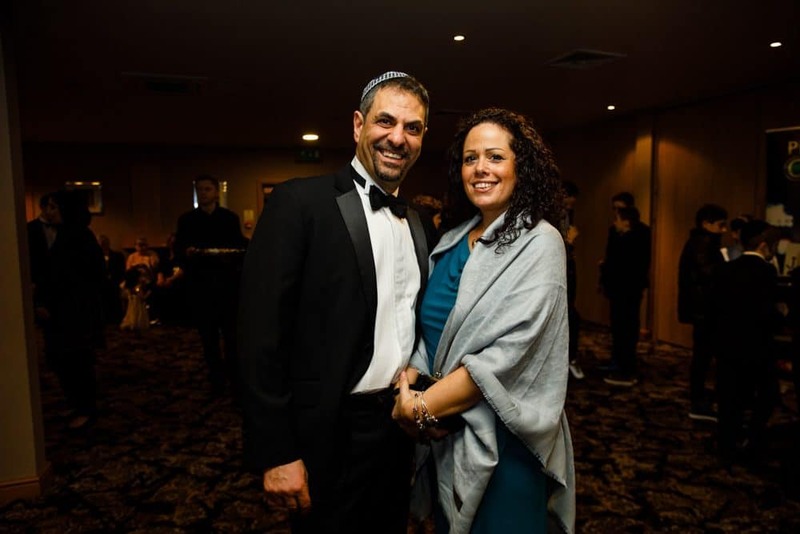 We attended James Torah Reading a few days earlier at Synagogue, that will be up on the blog shortly. 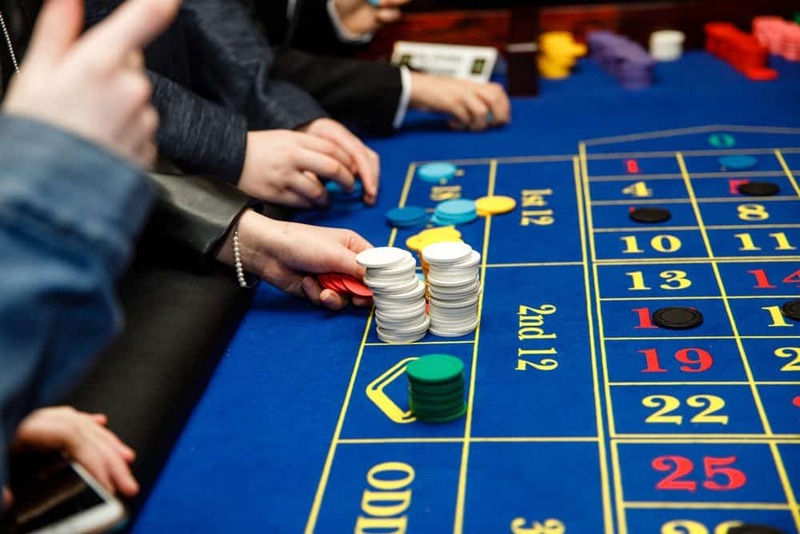 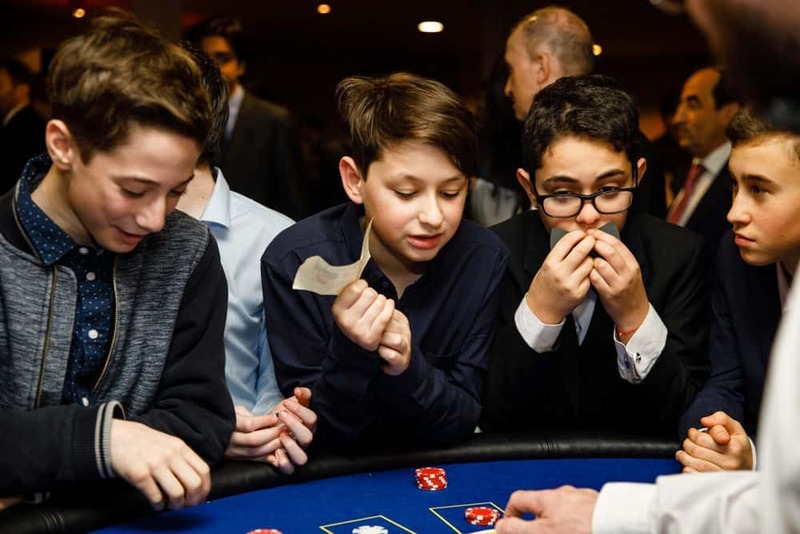 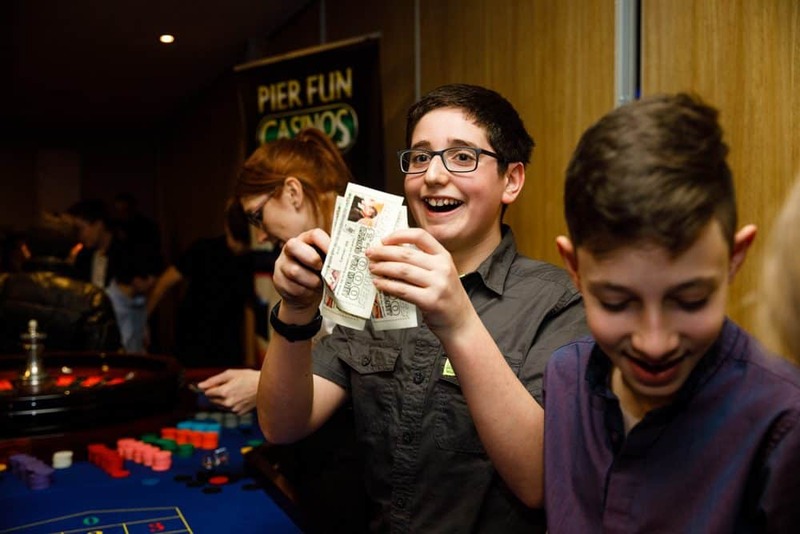 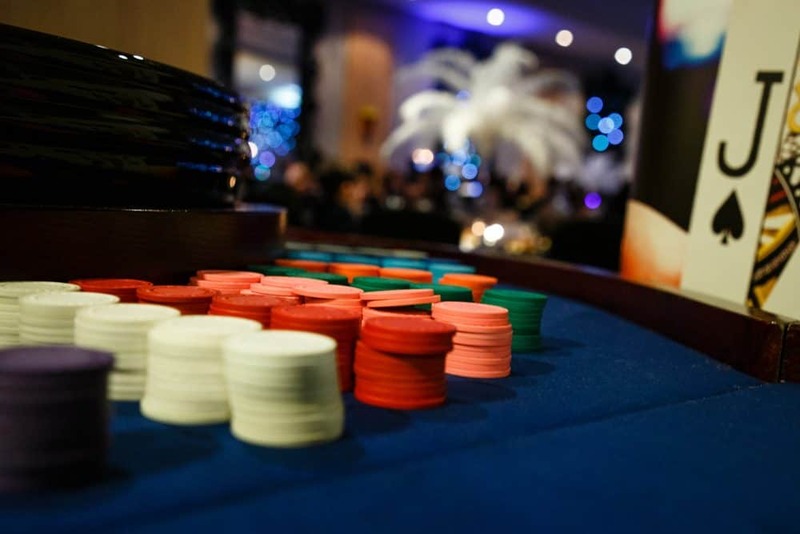 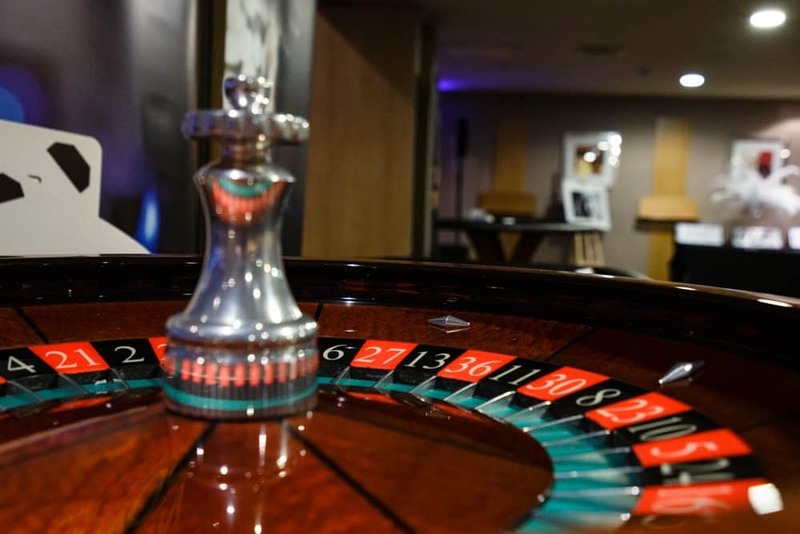 On entrance to the Bar Mitzvah guests treated to food, drinks and a casino, James even had his photo on the chips and money that could be exchanged for prizes to the lucky winners, kids could win Headphones & Speakers and all sorts of goodies. 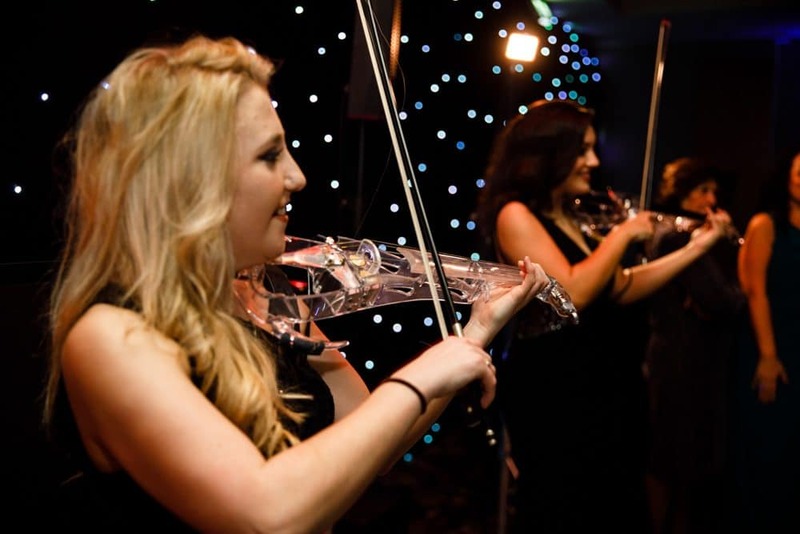 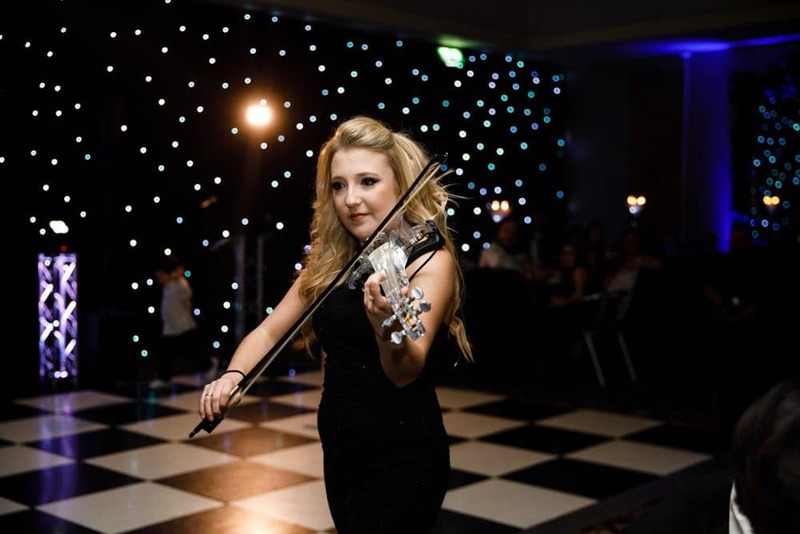 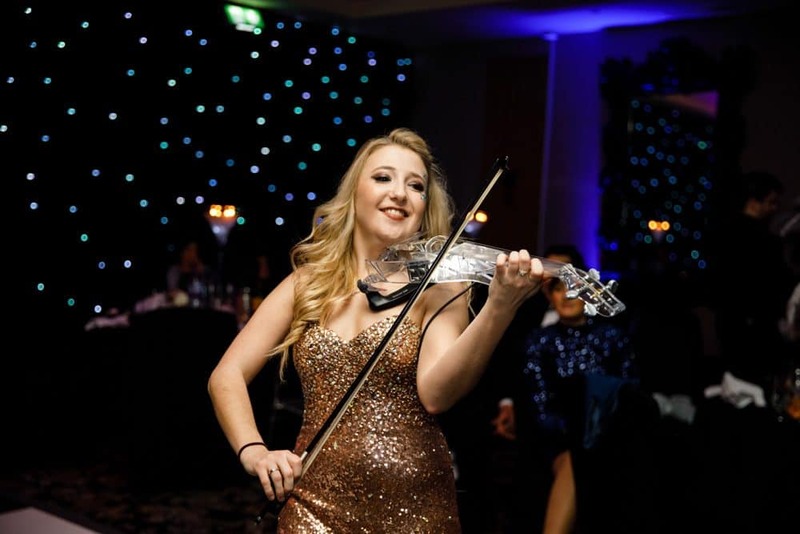 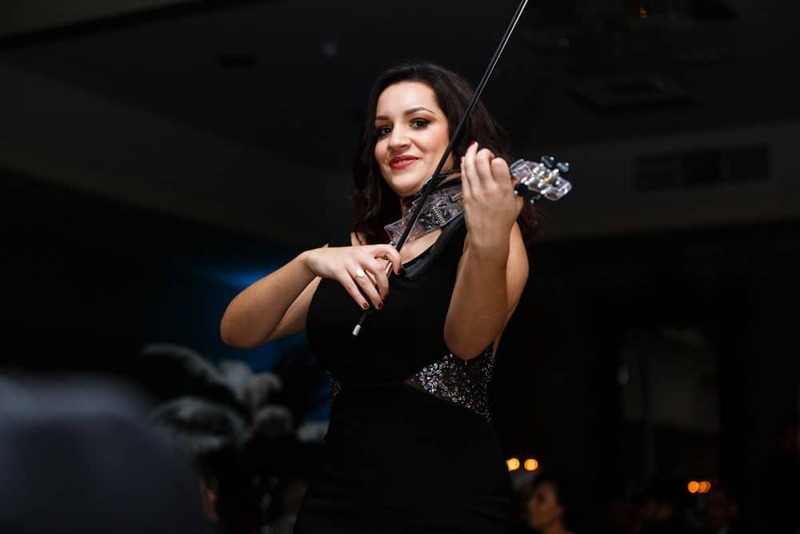 After the meal and speeches guests, the ladies from String Infusion wowed the crowds with popular songs on violins. 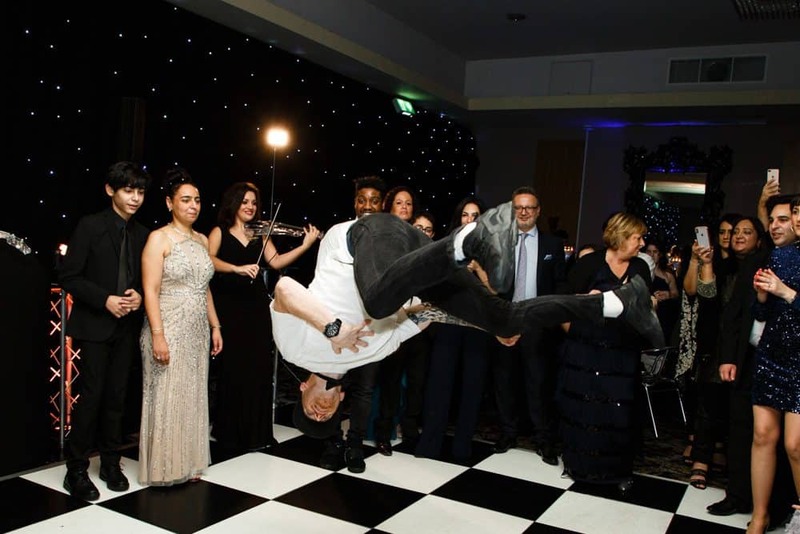 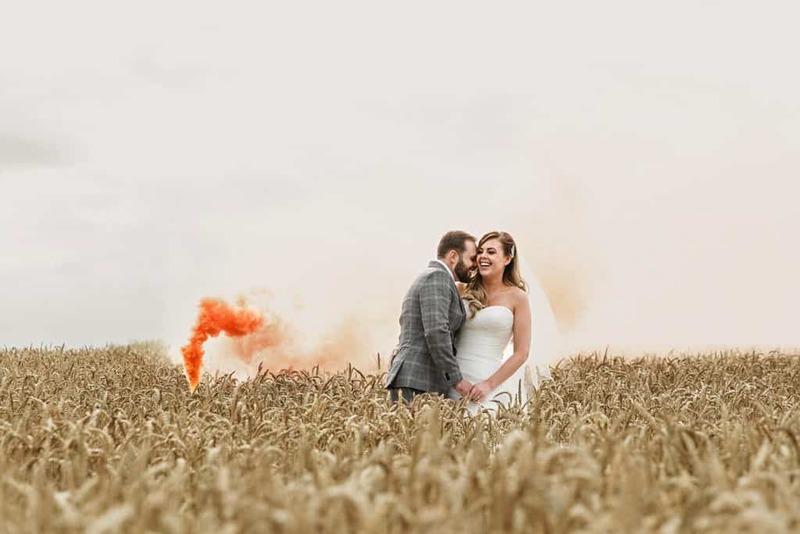 This definitely has the wow factor that James mum wanted, all the guests were stunned when the ladies came into the room. 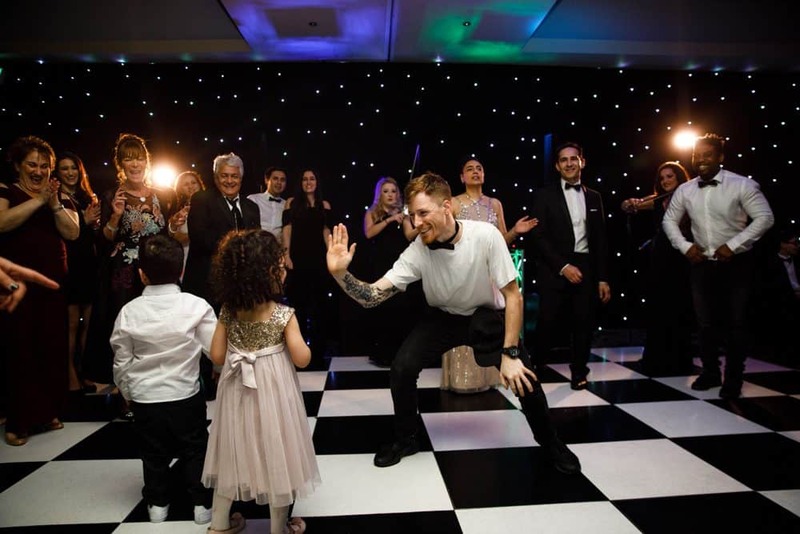 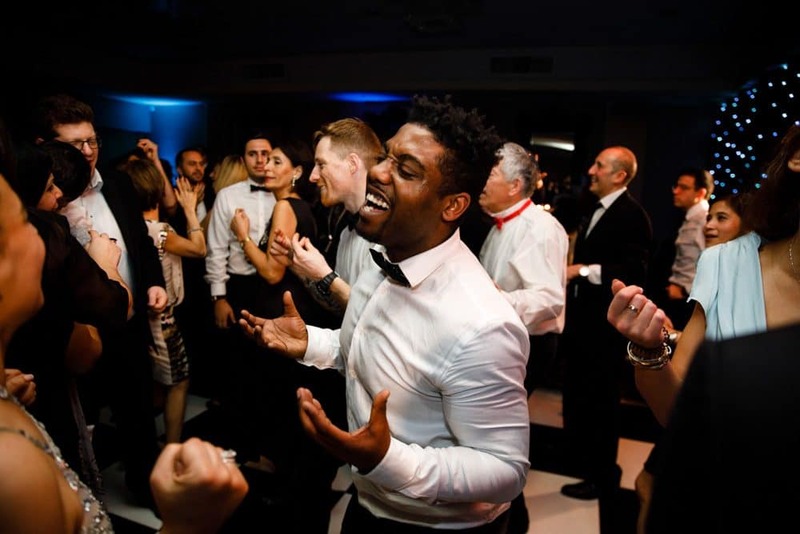 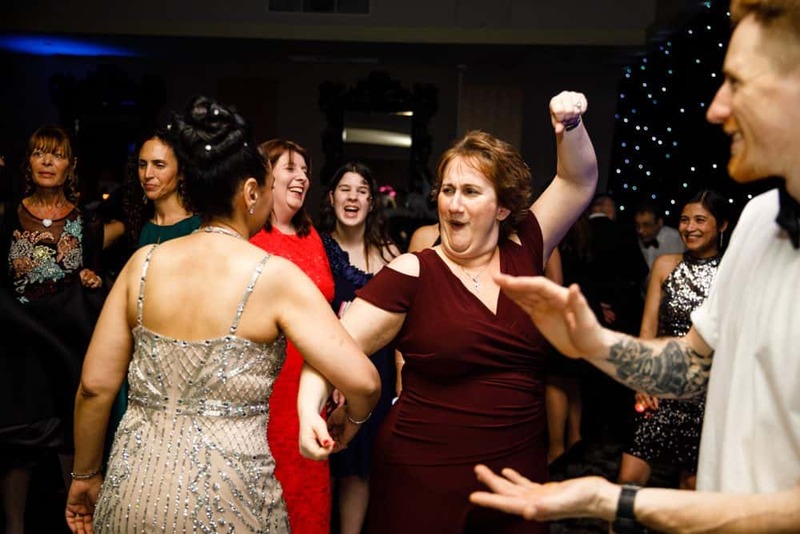 During the night we were treated to some good old fashion dancing, up on chairs and shoulders, this crowd really do know how to party with a capital P. Most of the family travelled a long way to attend James party so it was extra special that every moment was captured. 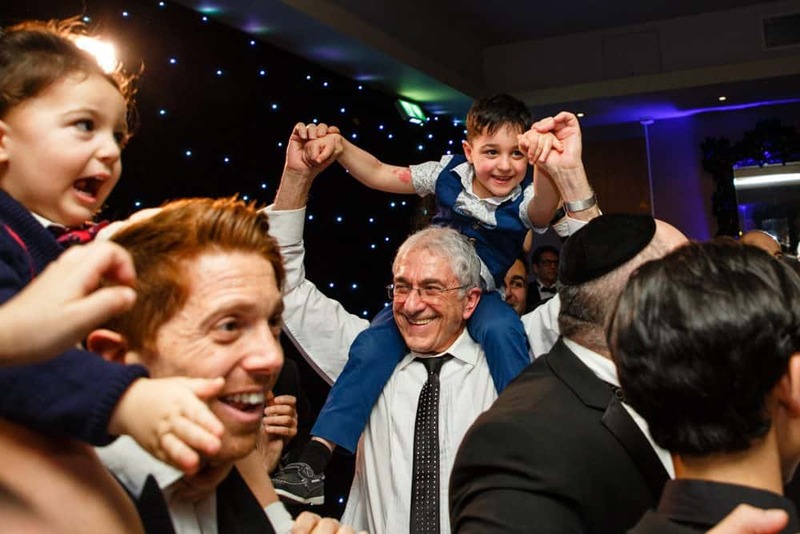 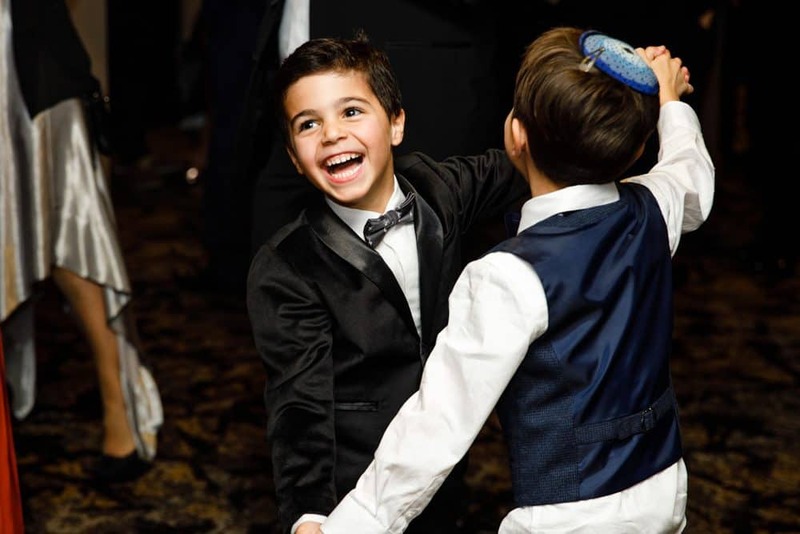 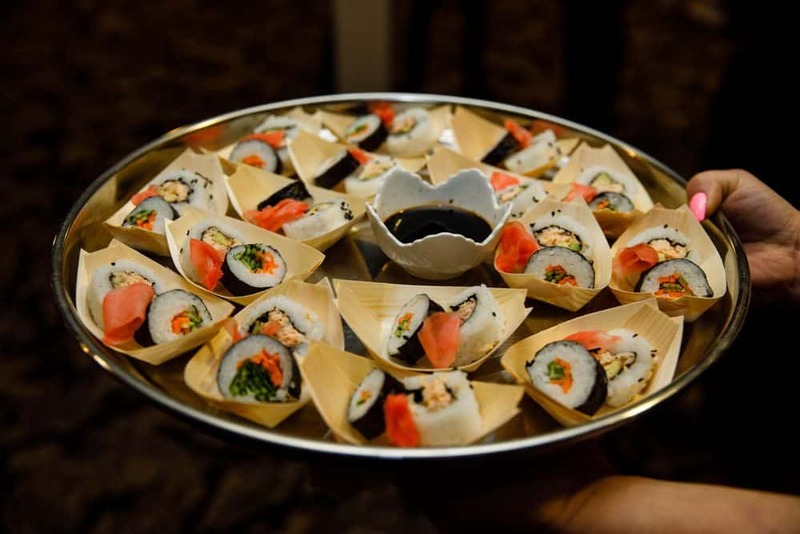 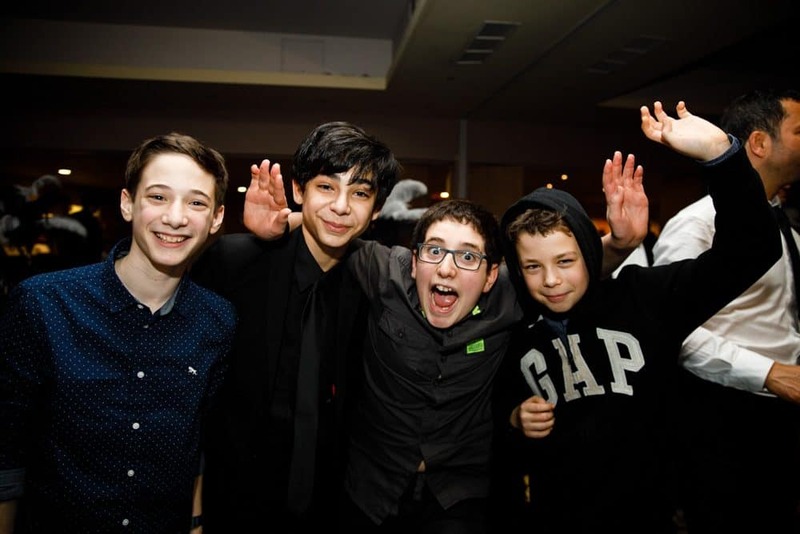 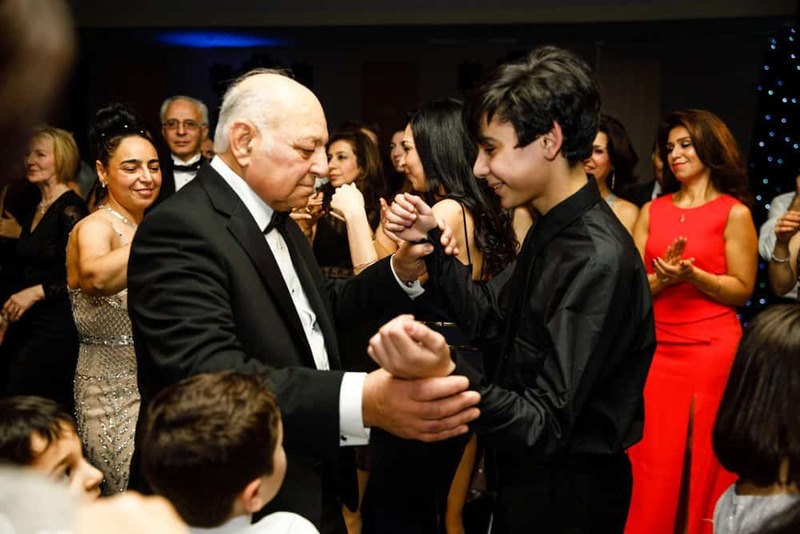 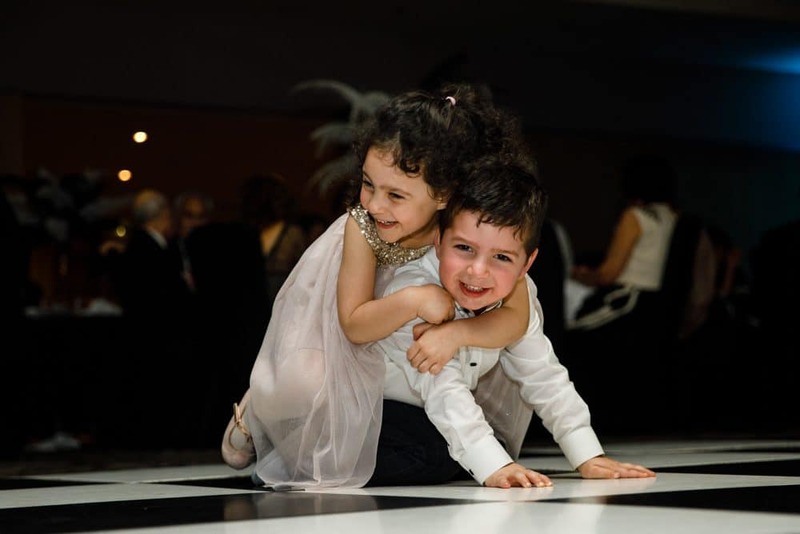 If you are looking for a Bar Mitzvah Party Photographer then contact a member of our team today who will happily give you a quotation to photograph your next event.